For the uninitiated, Kia Motors announced its Indian arrival in April 2017 with an estimated investment of US$ 1.1 billion (approximately over Rs 7,000 Crore). 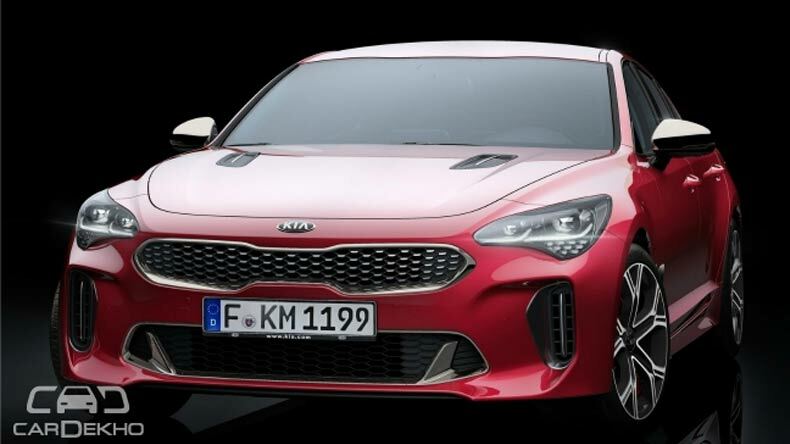 Kia Motors is likely to start sales operations towards the end of 2019 with the launch of a compact sedan and SUV. 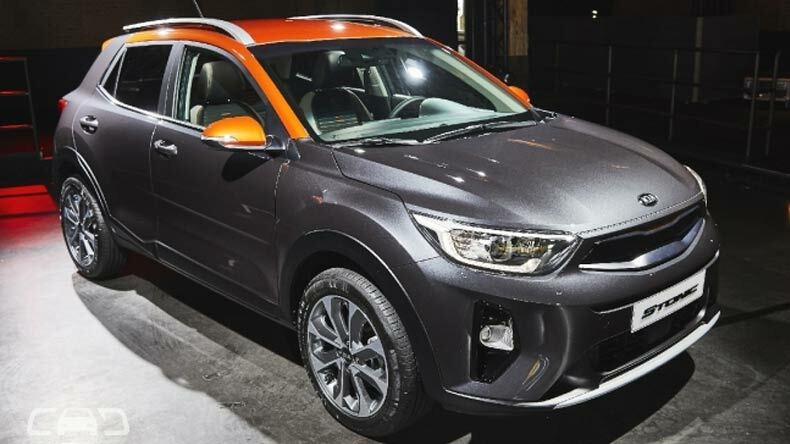 Kia Motors, a fully-owned subsidiary of Hyundai, has announced that it will hold a series of roadshows in major cities for prospective dealers to have a look and feel of the brand. Interested partners will have the opportunity to meet executives from Kia Motors India and divulge into the company’s operational philosophy and expected India-centric products. Out of the three automakers, including Kia Motors, Peugeot-Citroen and MG-SAIC, set to make landfall in India, the South Korean manufacturer seems to be a step ahead as it has already launched its Indian website and is gearing up for the dealer selection program.